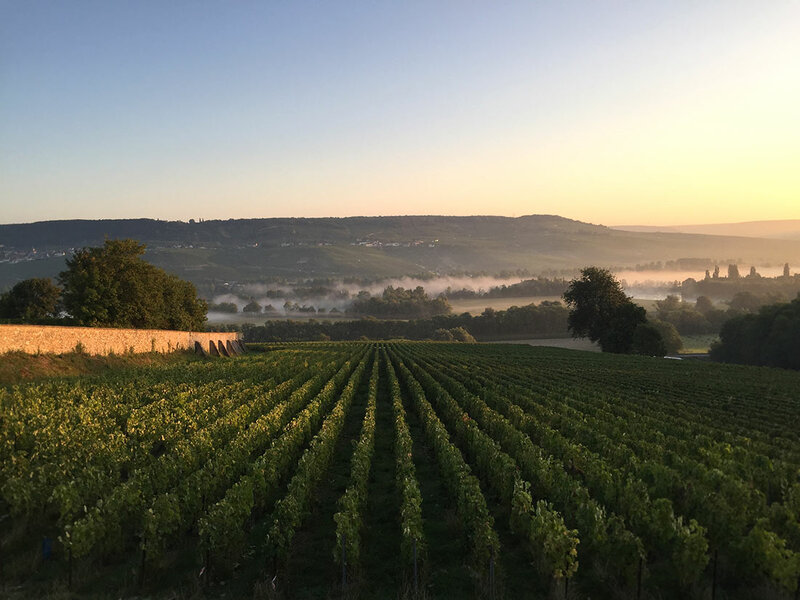 Live a unique experience : a full day private tour of the Champagne vineyards, starting from Reims or Paris. All transfers included in full option private minivan. 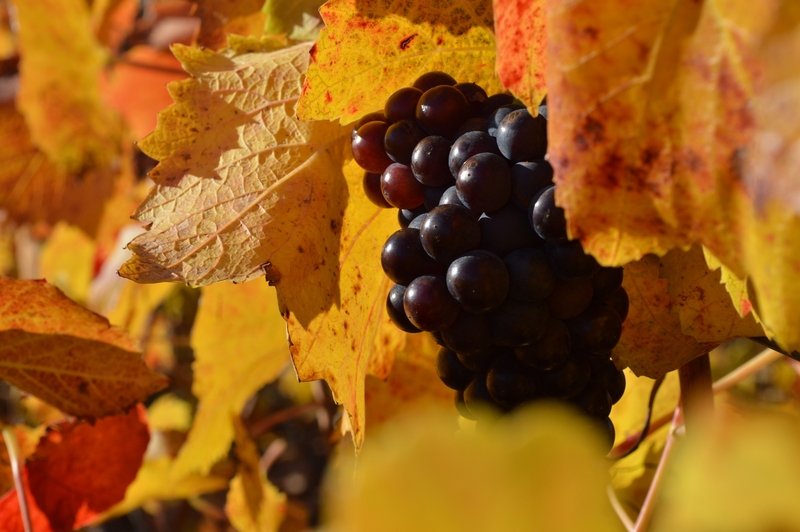 Lunch, cellar tours & tastings included. French and English speaking guide. 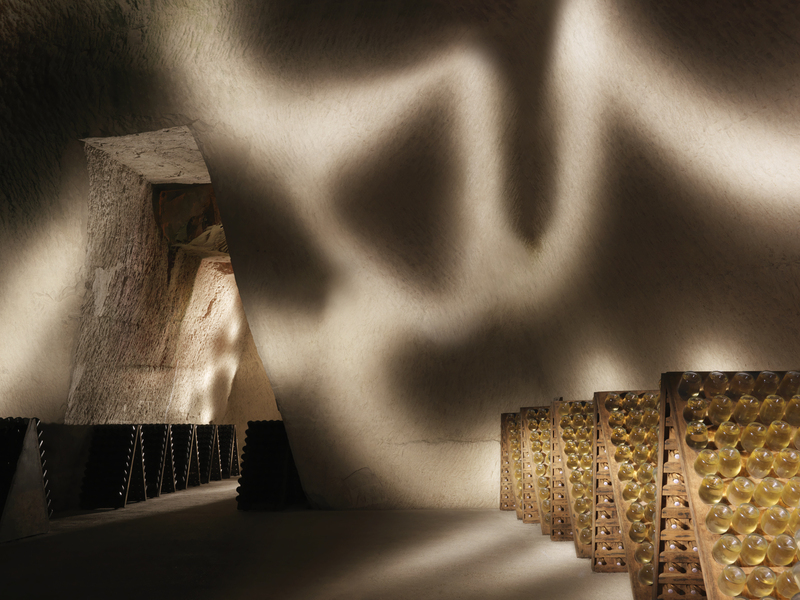 Live a unique experience in teh heart of the Champagne region. 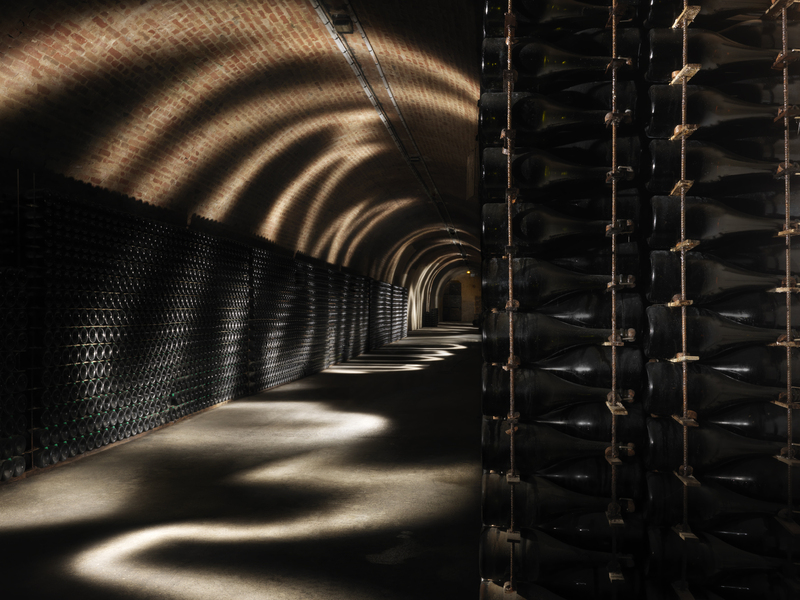 Trace its history and uncover the secrets of the world’s most famous sparkling wine. 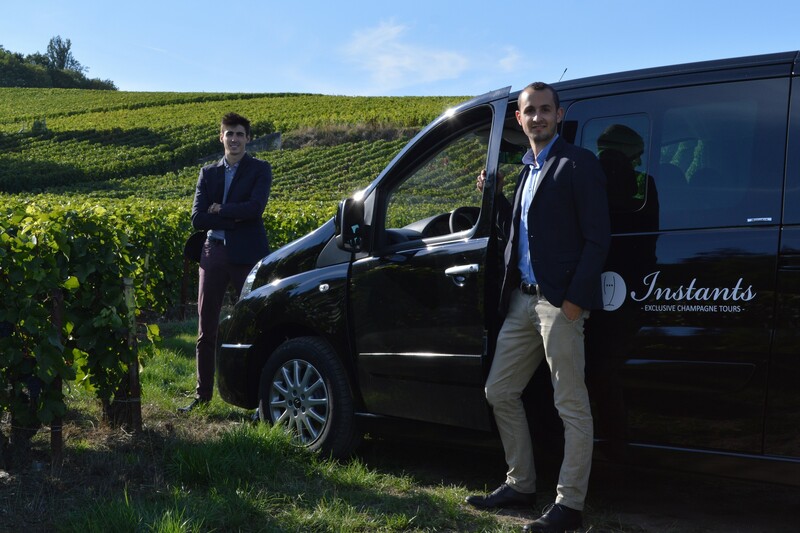 Private tour starting from Reims or Paris. All transfers included in full option private minivan. - Commented visit of the UNESCO sites of Hautvillers (the village of Dom Pérignon) and the famous Avenue de Champagne in Epernay. Pick up and drop off directly at your hotel.